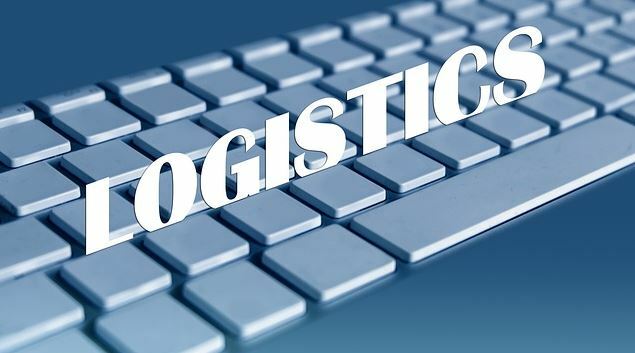 When looking to hire 3PL logistics companies , a business must decide what its need are and whether those needs require the efforts of a larger 3PL firm or that of a medium sized one. It is often the case that larger logistics providers are able to keep business clients happier with the services provided. Indeed, a larger company has a bigger budget and therefore more resources at its command. As with any type of business, a larger 3PL can mean faster shipping times. Then again, larger companies might not pay that much attention to smaller size clients who require personalized service. 3PL Logistics, abbreviated 3PL, is the concept of outsourcing logistical services involved with the sale of physical goods. The client company owns the goods and is responsible for creating the sale. The third party provides the logistics services that deliver the product to the end customer. A small to medium sized company should only consider a reputable logistics provider to meet its needs such a company cannot afford to disappoint even one customer, and a 3PL company is a major part of building a business’s reputation. A large company takes no risks in utilizing the largest 3PL it can afford; there is no way that a conglomerate will become a negligible client to any 3PL. There are many advantages that a company can gain by starting to outsource supply chain management to a 3pl logistics company (3PL). A 3PL can manage distribution, packing, warehousing and assembly. Through their combined resources and knowledge, they can help to maximize profitability. The utilization of a 3PL also gives companies a logistics advantage that is reliable. The use of a 3PL eliminates the need to invest in transportation, warehouse space, technology and staff to carry out the logistics process. 3PLs always stay current with all of the latest advances in technology, and they are knowledgeable of the best practices in the industry. A key advantage of a 3PL provider is their ability to scale transportation, labor and space according to the needs of your inventory. 3PL providers have the resources to make improvements and adjustments to each link in the supply chain. They will make sure that all of your needs are met by using the most cost effective, efficient and fastest methods available.